$12.99 Shampoo/Cut! Valid for new Guests only. Monday-Wednesday ONLY. First-time Color Guest Only. Excludes Master Stylists. 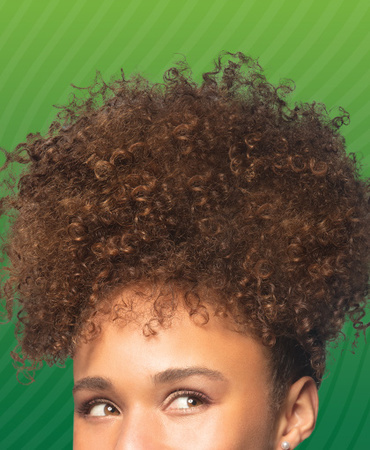 We want you to LOVE your new look! Our Stylists will do whatever it takes until you are smiling back at the mirror. Planning for prom involves finding the perfect dress and the best hairstyle that expresses your style. Having long hair leaves you with many options! From an all-down to an updo and in between. Check out our top trending long hairstyles for your special night! Check out thse looks from our Guests and share yours! 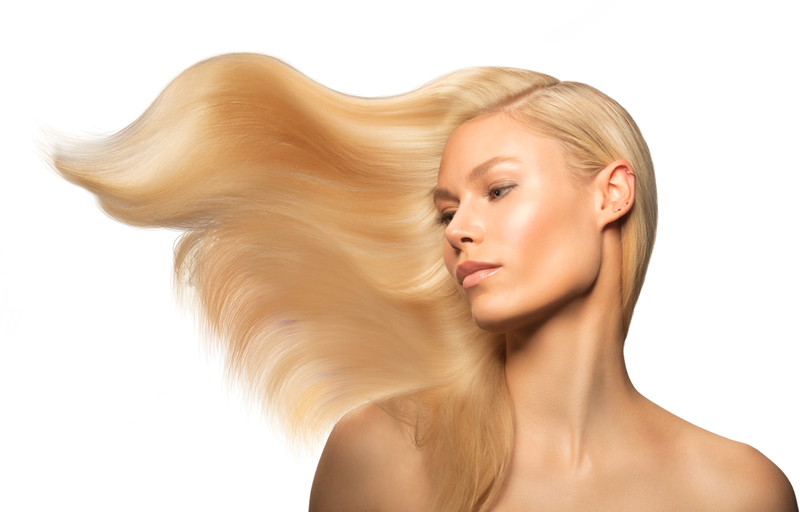 Razzle-dazzle 'em with our Double Dimension package, Includes color, highlights, shampoo, REDKEN Chemistry treatment, cut and blowdry. Ask you HC Stylist for details. 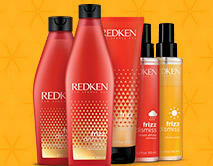 Our salon-exclusive haircare brand, available in all Hair Cuttery salons. 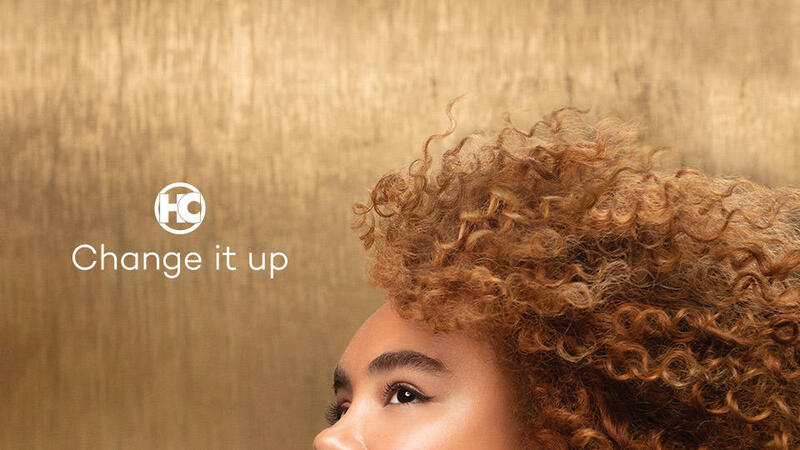 Perfected by 10,000 stylists and inspired by nature, Cibu is a high performance professional haircare and styling line with color-safe formulas, offering affordable luxury for every hair type. Corey does a great job and Im always happy with his work. Sarah was wonderful! She listened to me and offered suggestions which left me a very satisfied customer. For some reason my stylist Libby is not able to book on line. This needs to be taken care of. Mila is awesome. I love her she does a great job on my hair everytime. Myrna is awesome. Love her! Cut was not what I wanted & way too short. I enjoyed my visit. The girls on the night shift ate great. Bailey was amazing! She educated me on the new laquer coloring and provided additional teaching about my hair care. I will definitely be going back to see her. 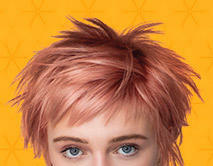 Hair Cuttery is the largest family-owned and operated chain of hair salons in the country, with nearly 900 locations on the East Coast and in New England and the Midwest. A full-service salon for men, women and children, Hair Cuttery at 408 Riverside Dr in East Peoria offers the latest trends in cut, color, blowout and styling, all at an amazing value. 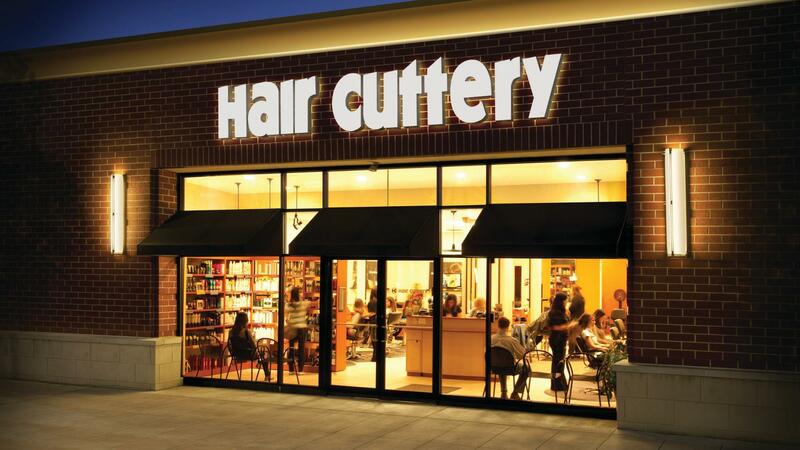 Hair Cuttery is a division of Ratner Companies, based in Vienna, VA. Come visit us at 408 Riverside Dr.
© 2016 Hair Cuttery. All Rights Reserved.